Pump has 4 rubber suction cup feet and a 20' power cord. You can connect two WA-170-LV Pumps to this transformer at 45 watts. 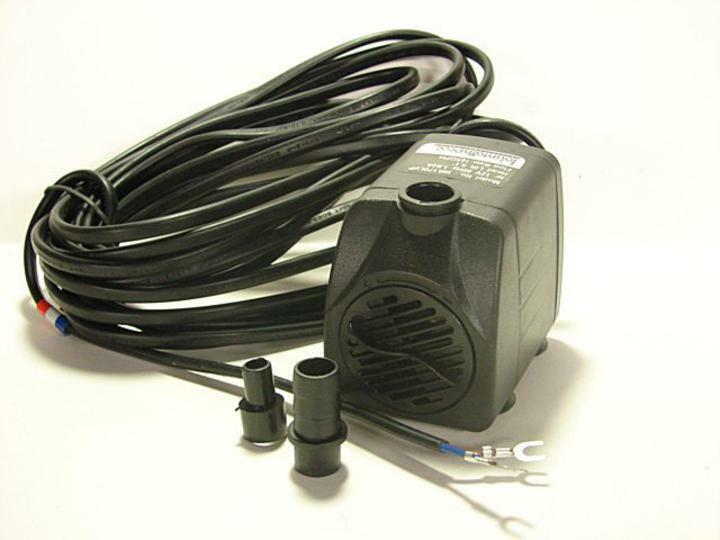 Or a WA-170-LV Pump and a 10W Tube Light together.